A nice, simple site using WordPress. Comes complete with social community and a “classified” section. What is pressbait? 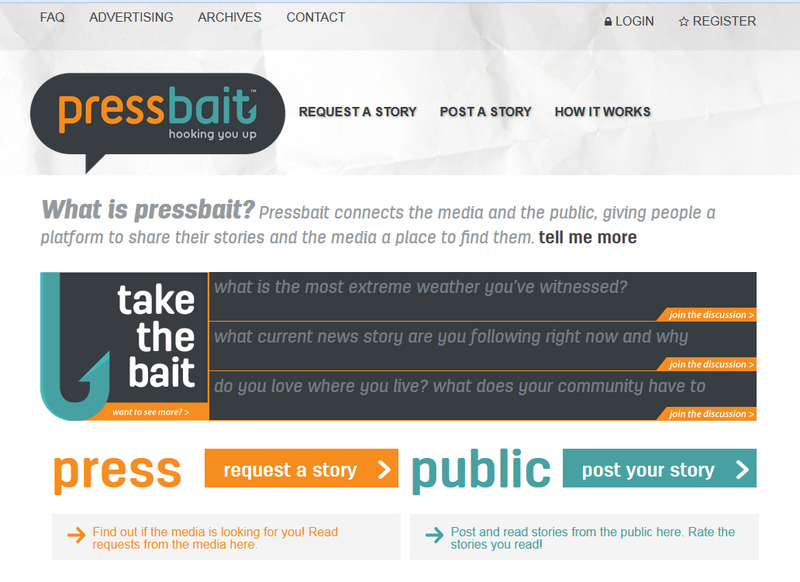 Pressbait connects the media and the public, giving people a platform to share their stories and the media a place to find them.